Wu-Tang: An American Saga will be coming soon to Hulu. 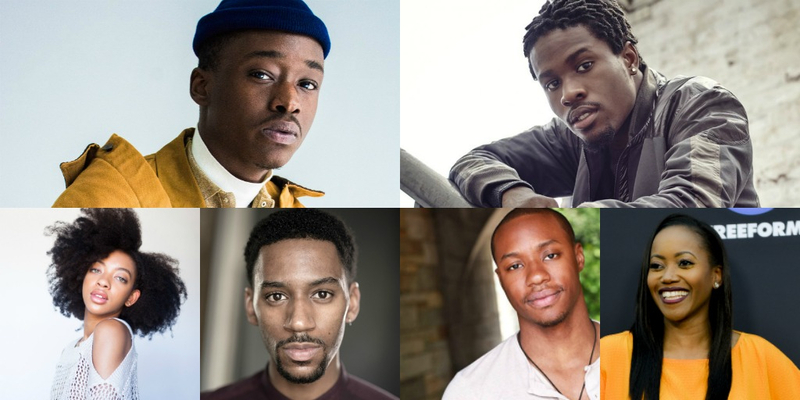 The streaming service’s latest scripted series is currently putting together its cast and has tapped Ashton Sanders and Shameik Moore to star. Hulu has picked up a new scripted series that will focus on the popular 90s music group, Wu-Tang Clan. 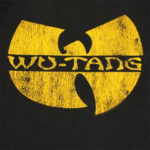 Wu-Tang: An American Saga is based on the true story of the group and will be told over 10-episodes. Wu-Tang: An American Saga is based on the true story of the Wu-Tang Clan. The series is co-created by RZA and writer Alex Tse (SuperFly). 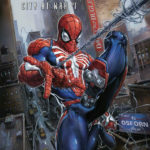 The series will be executive produced by Brian Grazer of Imagine Television, Francie Calfo, RZA, Method Man and Tse. Imagine Television's James Seidman will oversee for the company. Chris Robinson (Star, The New Edition Story) will direct and co-executive produce the pilot.